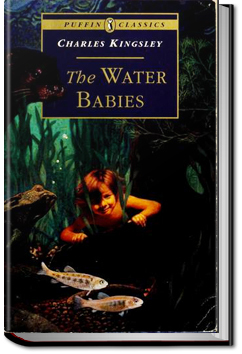 The Water-Babies, A Fairy Tale for a Land Baby is a novel by the Reverend Charles Kingsley. The journey of a little chimney-sweep water-baby through rivers and storms, under sea and over iceberg is a classic, wonderful children’s adventure. This entry was posted in Action/Adventure Books and tagged allyoucanbooks reviews, audio books online, audiobooks, free book downloads, free ebook downloads, unlimited action and adventure books, unlimited audiobooks on August 23, 2015 by allyoucanbooks.